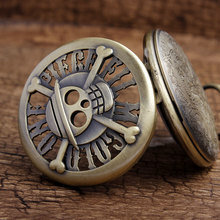 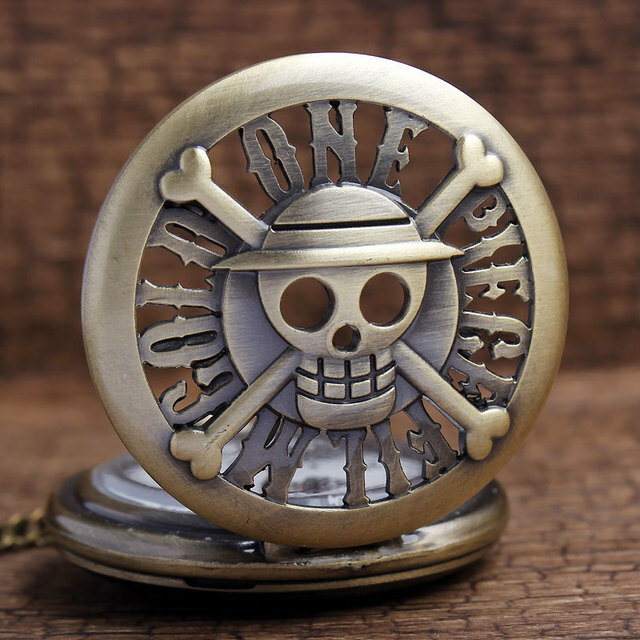 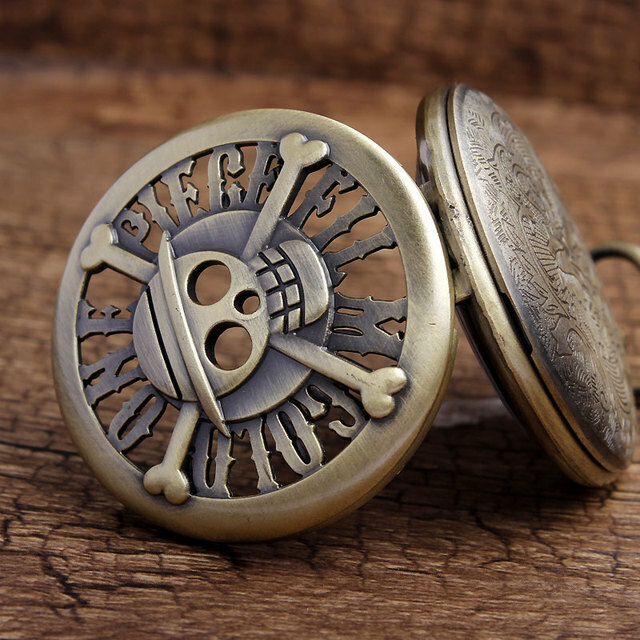 Buy One Piece Watch | Free Shipping Worldwide | Number 1 Fan Shop ! This is a One Piece Pocket watch. 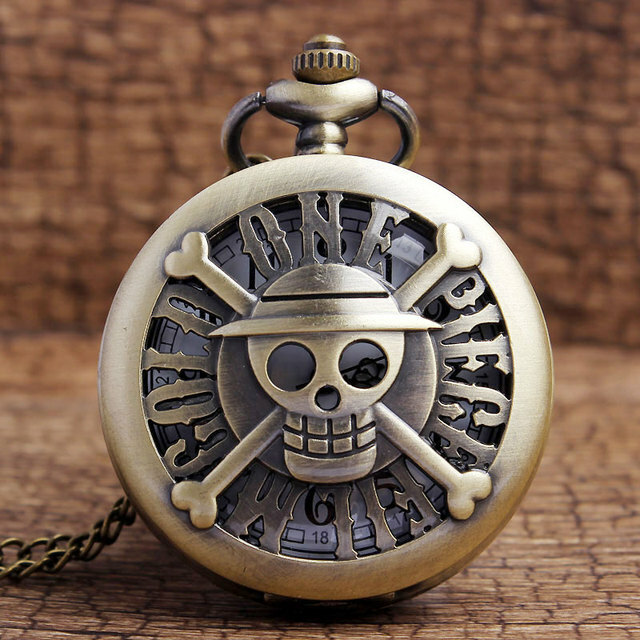 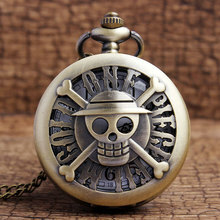 Great One Piece Watch for every anime lover!